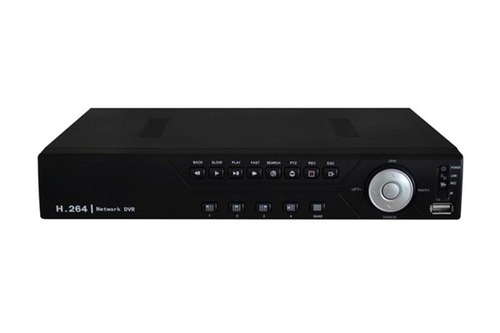 Considered as a remarkable business name, we are keenly engrossed in offering an inclusive variety of 4 Channel DVR. This presented consignment is extensively applauded and recommended amongst our clienteles because of their attractive design and elegant looks. Apart from this, these are well reviewed prior getting delivered at the end of our valuable clients. 4ch Video input,1ch Video output; 1ch audio-in,1ch audio-out. Support Mobile phone remote view by Symbian;Windows Mobile;Androidsystem;Iphone;Blackberry. Established in the year 2008, "Sree Technology Co. Limited", is a prominent Manufacturer, Supplier, Wholesaler and Trader of Security Products. With our vast market reach and superior in-house facilities, we are able to provide highly modern range of products which are precisely developed for various security and surveillance requirements. These are strong, reliable, superior in performances and are supplied on huge market scale. We maintain broad distribution network and decent marketing policies to supply our unmatched products at the leading market price range.